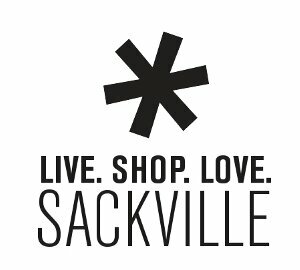 The #Sackville Outdoor Skating Rink Is Back! | Sack-Vegas!!!! 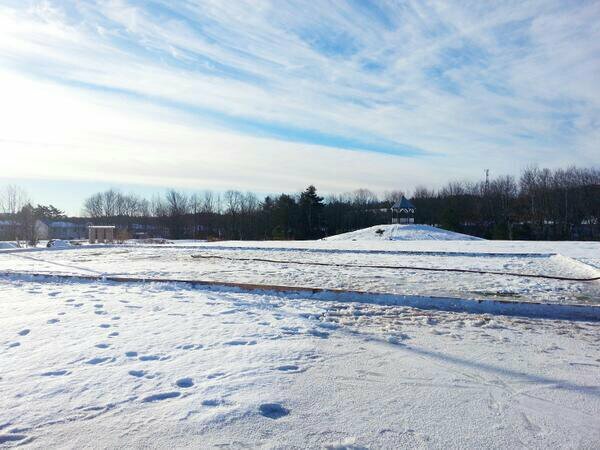 The #Sackville Outdoor Skating Rink Is Back! This cold snap we are currently in should help produce some terrific ice. See ya down there, I’ll be the guy with an extra large coffee in each hand. Posted by Sacky on January 1, 2014 in Community Events, Shared News.